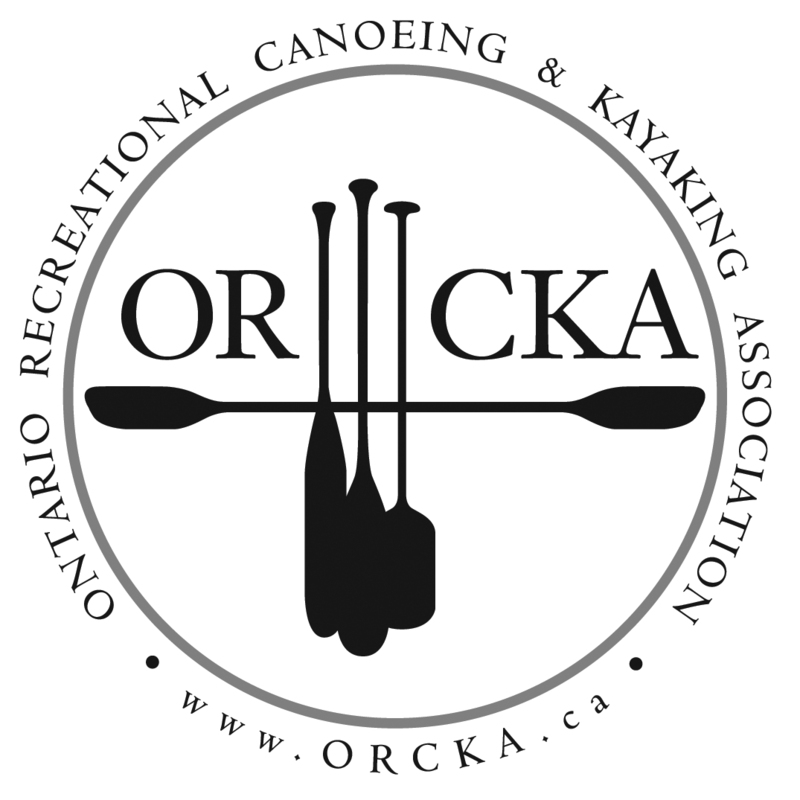 This is an all inclusive 6 day wilderness canoe trip into the Algonquin Park interior where we will be teaching and certifying the complete ORCKA Basic Canoe Skills Level 1 through 4. All equipment, camping gear and food is included. Simply show up with your clothes and sleeping bag and you are ready to go. Round trip transportation from Toronto is available at $95.00 pp. ... course instructors yet to be determined.